Another important area to be consistent with is consequences. If you do a 10 minute time out on the stairs with your six year old, then it should remain 10 minutes each time. Don’t let your frustrations cause you to double the time. Your child is likely to double their upset and acting out if you are routinely changing things on them. No doubt you would be upset if the police kept changing the speed limit down your main road. Similarly, keep things consistent for them. Follow through is the other critical parenting trait that many parents fall down on. First, don’t make a threat you aren’t willing to follow through on. Second, if you make the warning or threat, follow through as needed. When you don’t execute and follow through, your children learn that you are all talk and no action. They also learn quickly that your threats are empty and they really don’t have to listen to you. How many parents have you heard say, “I’m going to count to three.” Some kids start moving when the parent reaches one or two, but a good majority are curious enough to see what happens at three and play it all the way out. When the parent doesn’t take the stated action, they have simply taught their child that they can do whatever they want without consequences or accountability. They have learned that they are in charge. Between consistency and follow through; the latter is much more important. 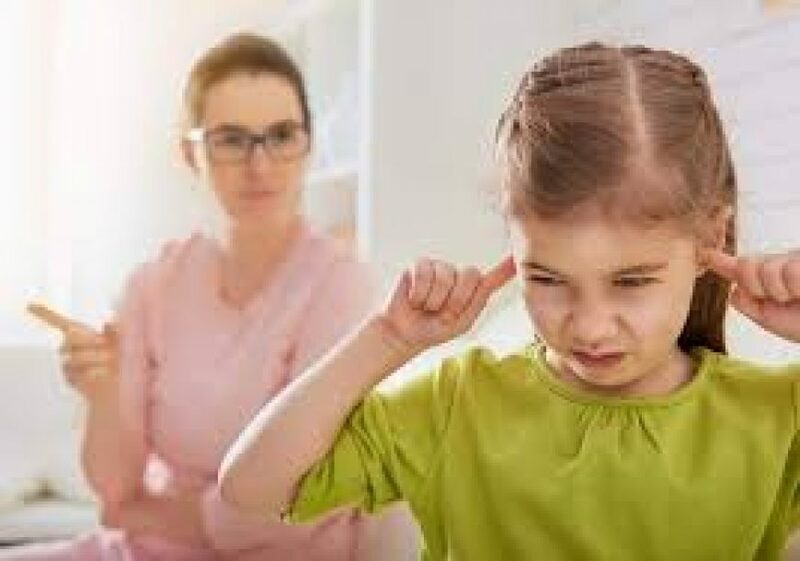 A child or teen may be justly irritated and frustrated with inconsistent rules and consequences, but are still likely to behave when parents follow through on what they say. You can be the most consistent parent on earth, but without follow through you have rendered your consistency meaningless. Children of all ages need love and affection, but they also need discipline and accountability. Long term studies on parenting styles have shown kids who receive love and discipline are the most well-adjusted and successful in life. If you are concerned about your parenting style and want some additional parental coaching and tips, please call us now at 763-416-4167, or request an appointment on our website: WWW.IPC-MN.COM so we can help you be the most effective parent possible. Life is too short to be unhappy. Find the peace of mind you deserve.